As the high-end industry leading subsidiary of Insta Real Estate Solutions, our commitment to supreme service sets us apart within the luxury real estate market. 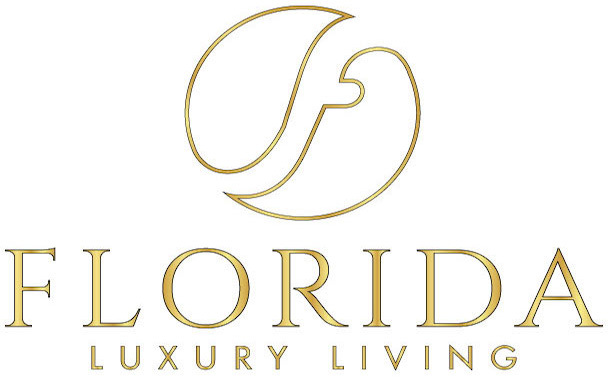 For more than 15 years, the team at Florida Luxury Living has connected affluent Buyers & Sellers from around the world to successfully facilitate multi-million dollar transactions. 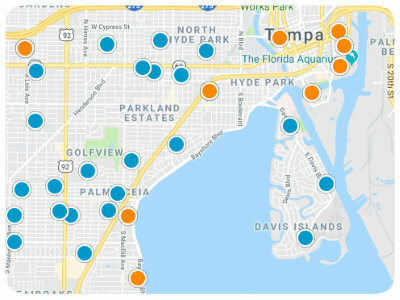 With a vast network of globally recognized affiliates, our marketing strategy provides worldwide real estate marketing exposure for world-class residential listings. Simply put, our ability to reach an affluent audience with a targeted message is exceptional! You desire an extraordinary level of service, and we’re here to ensure that your expectations are exceeded! Whatever your real estate needs, you can rely on our expertise and vast resources to help you get the most from your luxury investment. For a free consultation, call us at 813.586.0654 or use the contact form below. Sunset Park Isles Un 4 SubDv. Bayshore Regency A Condo SubDv. Beach Way Sub 3 SubDv.